Unless you have taken part in any number of fantasy pools involving the Olympic athletes, you and your team are on a two week break from fantasy hockey. Although for the most part, attention is placed solely on the large number of fantasy assets who are in Sochi, there is no reason that you cannot improve your team during the time off. In my humble opinion, there are a few players who see their value actually increase because they are not in Sochi. Defensemen who contribute offensively are hard to come by and they are normally reserved for other categories that need to be filled. Whenever you can attain a point-getting defensemen for less than you would normally, it’s important to do so. In this case, I have three defensemen who are currently not on Olympic rosters, but are putting up numbers that exceed many who are. He’s a big boy. We all know that. Also, most people who are into fantasy hockey will know that this monster is listed as both a defensemen and a right-winger. For the first part of the season, he played at the back-end and this did not bode well for him, nor for the Jets in general. Although he had put up relatively solid numbers during the first 46 games (10g, 24a), his plus/minus (-17) was horrendous prior to the firing of Claude Noel. 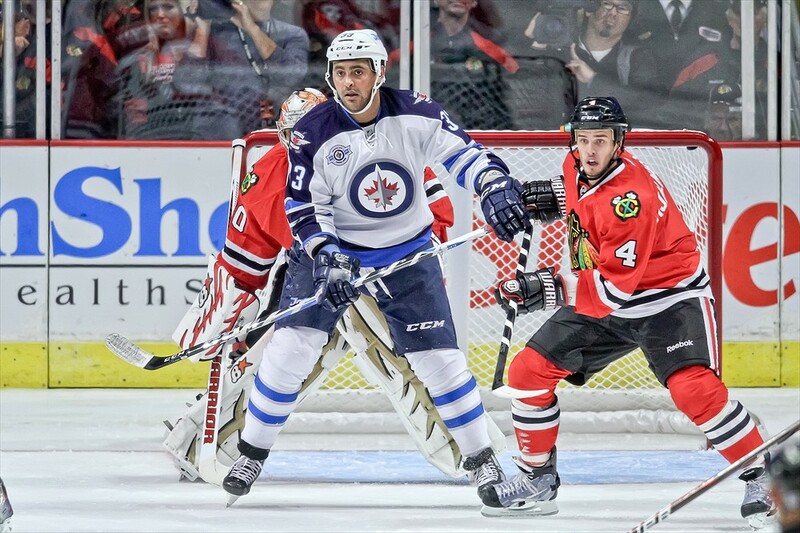 When Paul Maurice took over from Noel, he immediately moved Byfuglien up on the wing. This has payed dividends for the Jets and for fantasy owners. Although his stats have been relatively consistent with those prior to the change, with 4 goals and 5 assists in 14 games, he has maintained a solid even rating. This means, that you can have a productive forward in a defensive slot. Although he’s owned in most leagues, I don’t think it’s too much to consier offering a solid forward in a trade for him. Considering his 62 PIMs, and his 158 hits, he’s a valuable asset in leagues that utilize those categories. Make a move for Dustin Byfuglien while the attention is drawn away from him over the course of the next two weeks. 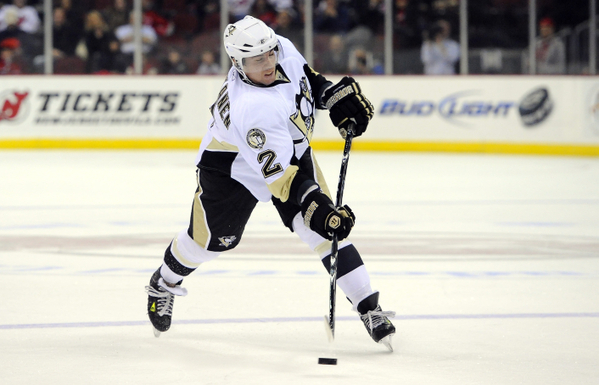 Playing with the likes of Sidney Crosby, Evgeni Malkin, Chris Kunitz and James Neal will help any player put up points. Niskanen has been a force to be reckoned with lately, and has somehow flew under the radar. It’s only natural to expect he will continue to do so after the break. Niskanen currently leads the league in plus/minus with an incredible +29. Although in many cases, this would be enough for most people to recognize his value, Niskanen has also pitched 7 goals and 27 assists for 34 points. Importantly, in the past 21 games Niskanen has managed a total of 20 points. Although his 79 hits and 48 blocked shots are nothing to write home about, defensemen who produce at a point-per-game pace for as long as 20 games are definitely something to consider. He is still somehow available in 29% of leagues. However, with Kris Letang out for an extended period of time and the fact that it’s a contract year for Niskanen, he is going to look to make a lasting impression. I would suggest making a move for him. Perhaps try to snag him from someone who hasn’t noticed his true potential, or for the more aware owners, someone who feels that he will lose icetime to Paul Martin. Another non-Olympian (although his snubbing was rather surprising) is Victor Hedman. Much like Matt Niskanen, Hedman’s numbers of sky-rocketed in the latest quarter of the season. He also has been approaching a point-per-game pace in his last 22 games (5g, 16a). These numbers are combined with a healthy +8, 59 hits, and 64 blocked shots for those multi-cat owners. It seems unlikely that his production will cease, especially with the way the Lightning have been playing. He is far too effective in all zones of the ice to not be a factor, his ice-time will only increase as the season winds down. Also, the fact that Steven Stamkos is slated to return doesn’t hurt either. If you own Victor Hedman, I would keep him. That being said, if you do not own him, and perhaps have quite a bit to offer up front, I would attempt to get him for a forward. 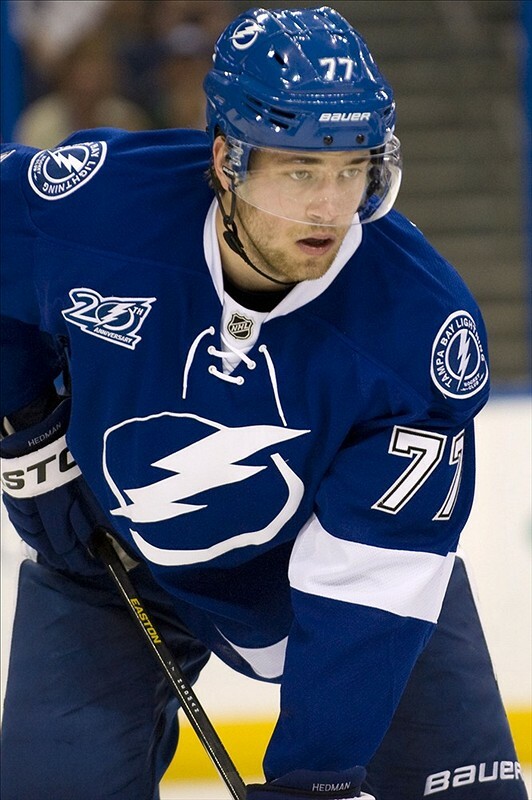 Victor Hedman will return from the break with something to prove, possibly playing with a chip on his shoulder. I would not want to risk missing out on that. I’ve tried to argue that having a point-producing defensemen is an incredible luxury, because, outside of the bigger names, it’s a rarity to find any players who do so for an extended period of time. 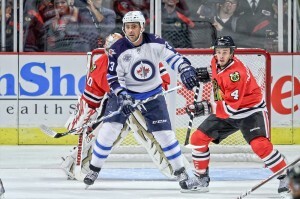 Byfuglien, Niskanen and Hedman, are players who are currently doing so. Considering that their streaks have gone on for as long as they have, I don’t see why their pace will slow in any significant manner. I would not sell the farm for any of these names, but would certainly consider making some moves for them. Their names will fade with all the hype surrounding Sochi, and this makes them a possible buy-low addition. I would consider it.